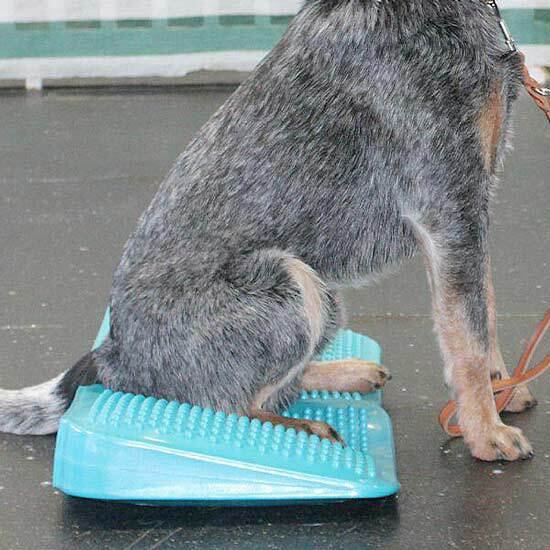 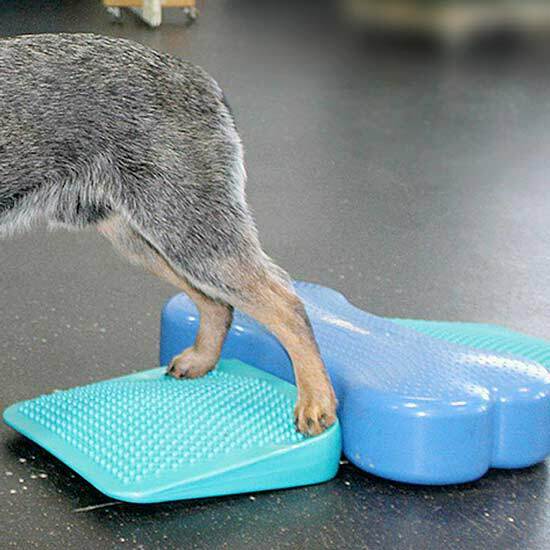 The micro-movements created in the body from the act of balancing on the FitPAWS Ramp will help Tripawds strengthen the body core and remaining limb strength. 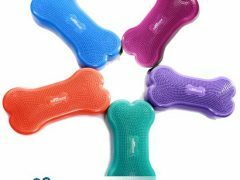 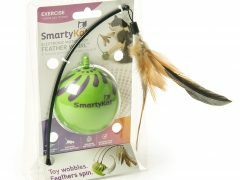 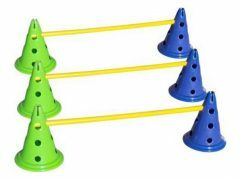 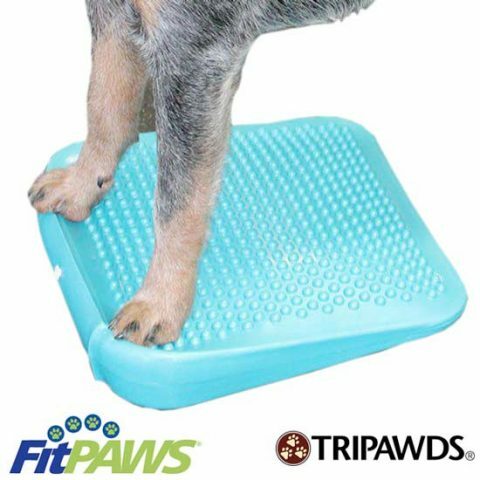 Use with other FitPAWS products to “ramp up” or provide additional unstable surface area. 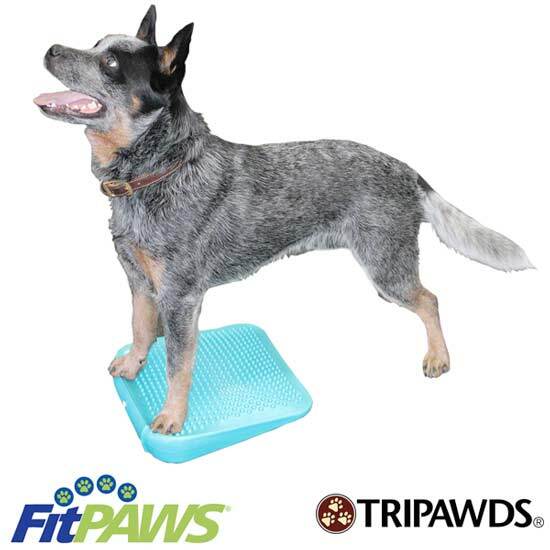 Be the first to review “FitPAWS Balance Ramp” Click here to cancel reply.